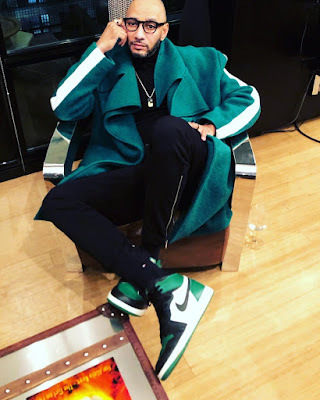 American record producer and rapper, Swizz Beatz, has mourned with the families affected when a three-storey building collapsed on the Lagos Island at an area known as Ita-Faji on Wednesday, March 13, 2019. 20 people were unfortunately confirmed dead while the Lagos State Government shared that there were 45 survivors, some of whom are children. Yesterday on Instagram, Swizz Beatz put up a post to make known that he shares in the grief.